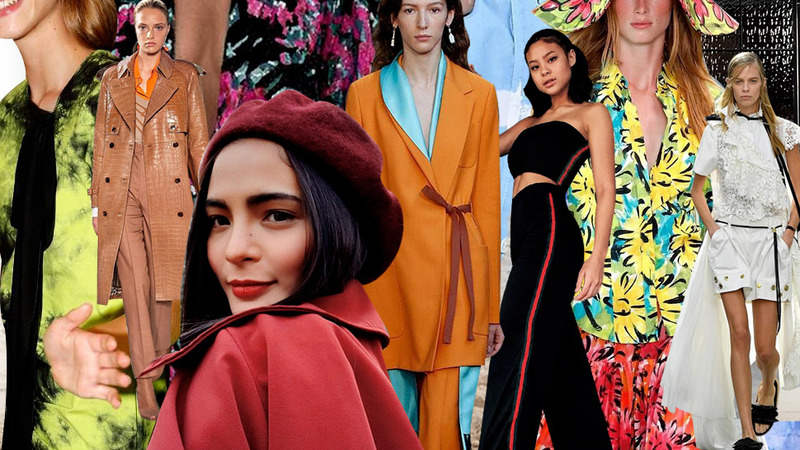 With colors being the big mood these past seasons, we're looking forward to a brighter season ahead! Think tie dye, fine florals, and bows in '80s suiting, ruching, puff sleeves, and shirt dresses. Candy hues will rule the streets, too, being a softer and more feminine take on spring trends. If you're planning to start the year right, you better master how to mix and match these pastel shades. Below, we have three stylish girls to show you how it's done. Texture play is just as important as mixing colors together. Case in point: Liz Uy's recent OOTD. The unusually cool weather were experiencing calls for a bright faux fur jacket in egg yolk yellow; wear it with a baby pink satin dress and complete the sweet, dainty vibe with chunky barrettes! Camille Co has a different spin on texture matching. For summer, sheer trench coats and midi skirts in silk are a no-brainer. 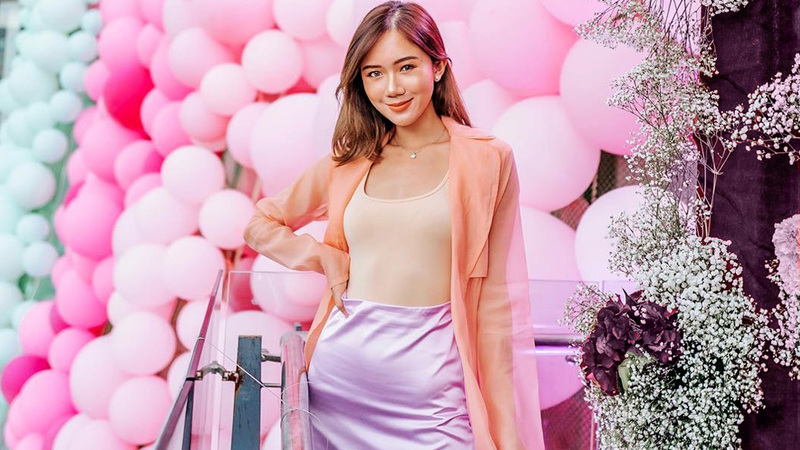 If you're going for a three-piece outfit, it helps to choose one statement color—in her case, a lilac-hued skirt—and keep the rest of your look in complementing shades. If you want to sport pastels to the office, candy hues are totally wearable as workwear, too! Sharlene San Pedro shows us how an oversized blazer in pastel pink and a pair of mint green trousers can elevate a simple white tee. So cute! 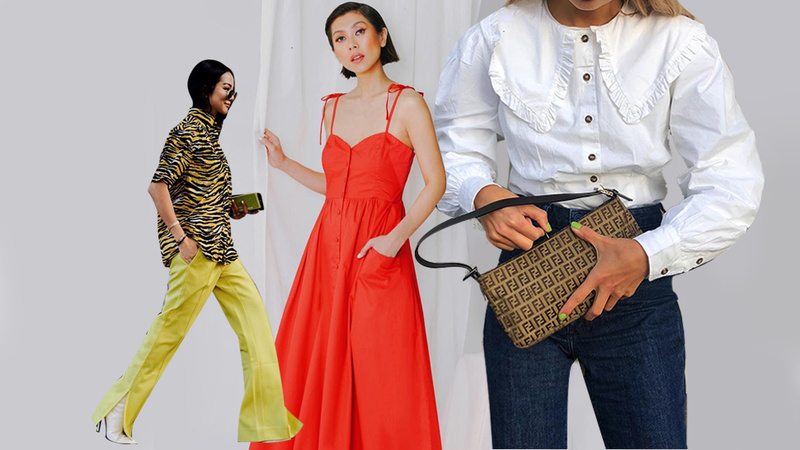 Are Big Bags Finally Making a Trendy Comeback?